Completion: November 2006Perry-McCall completed a major addition to the Chiller Plant at Daytona State College, including installing a new series of York chillers and a Marley cooling tower, refurbishing the exterior and interior of the original chiller plant, and installing 2,800 linear feet of 14” steel double piping through the heart of the College’s busy main campus. 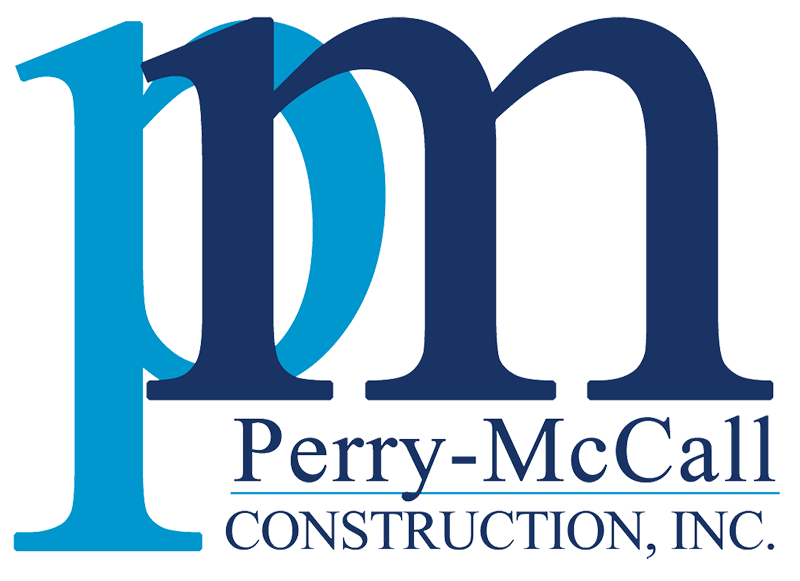 This was the first construction management project awarded to Perry-McCall by Daytona State, and thus served as a test of our ability to carry out such a complicated project without impacting the College’s busy schedule. Careful planning and attention to detail ensured the safety of their students and staff, and a well-planned phasing sequence was devised to ensure our construction activities did not interfere with the daily activities of the college’s busy academic calendar.